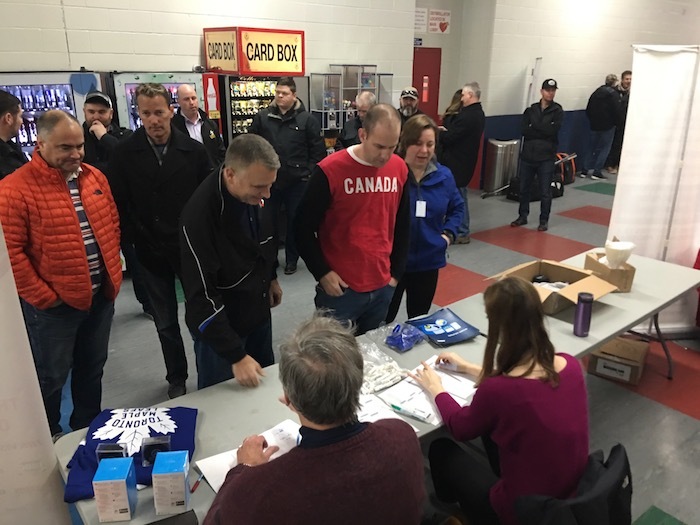 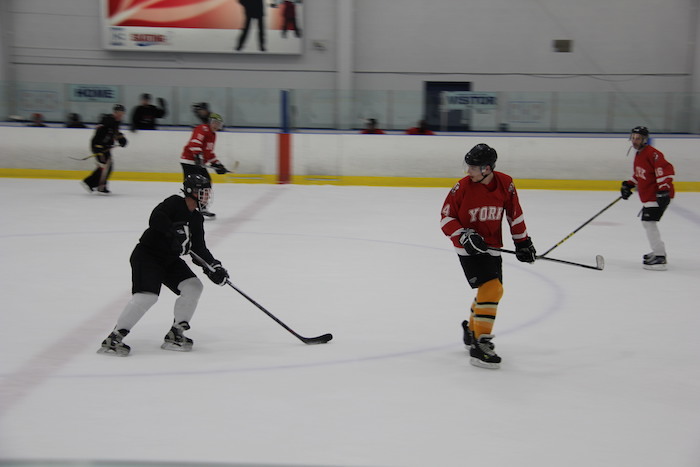 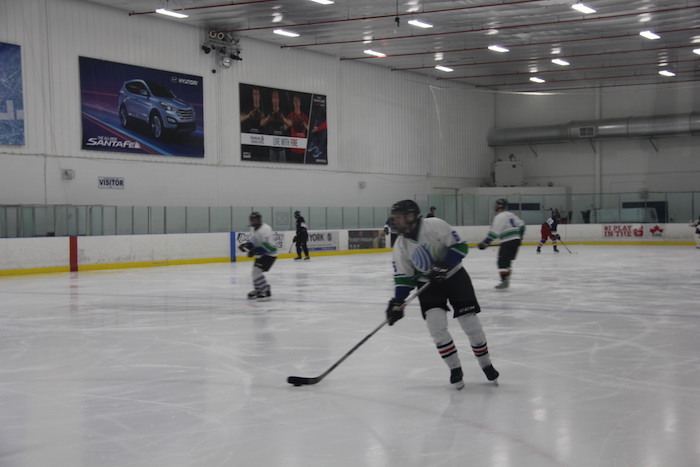 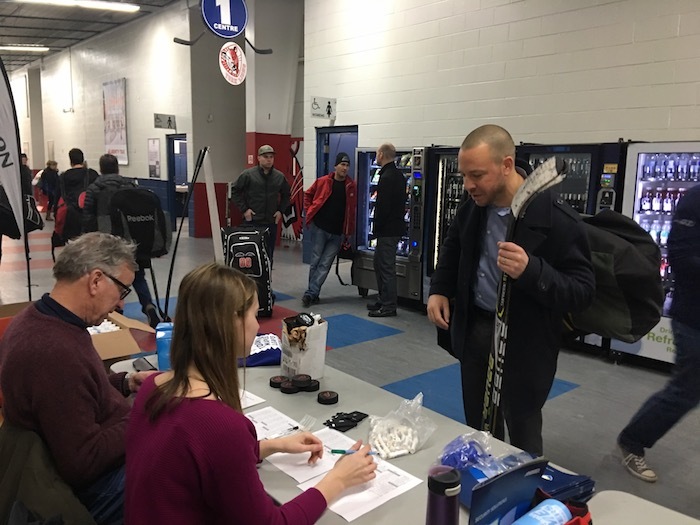 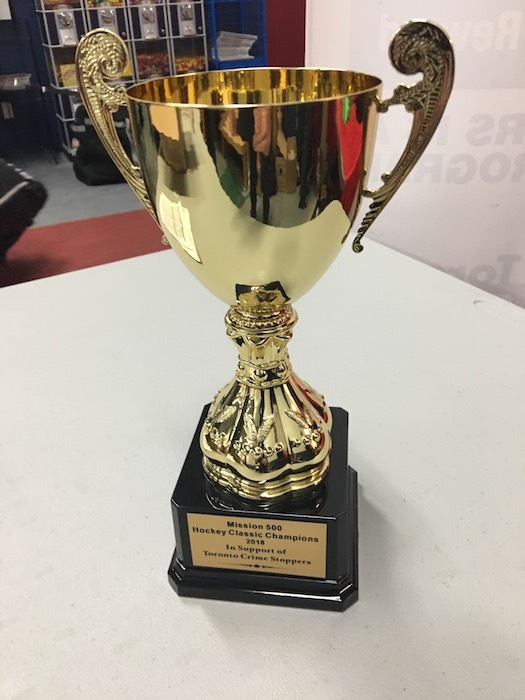 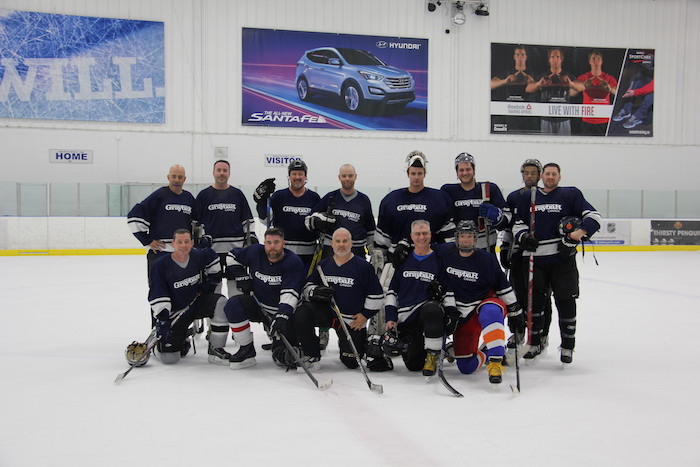 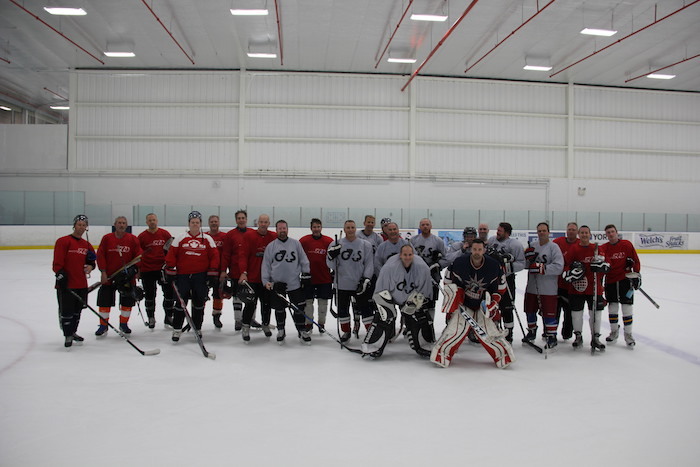 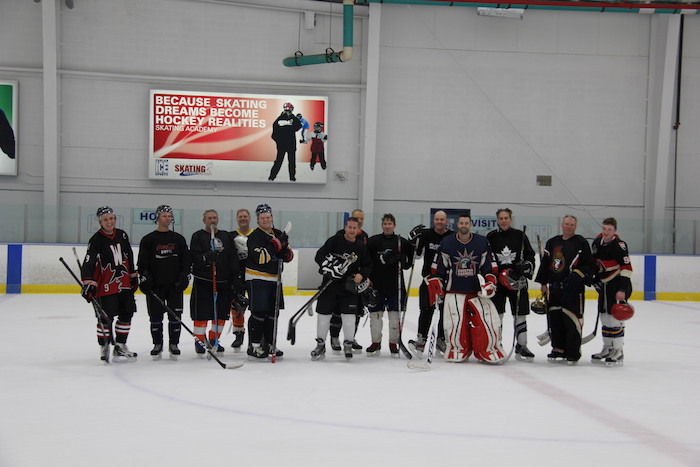 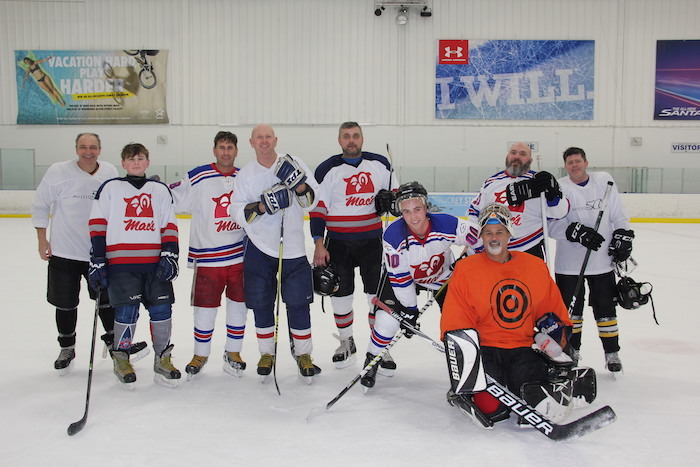 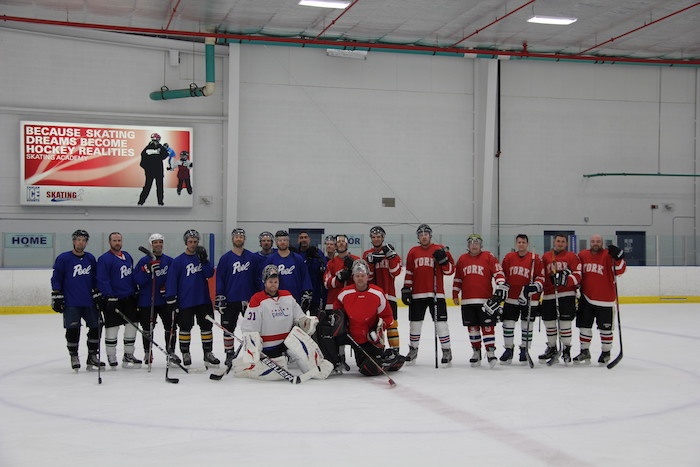 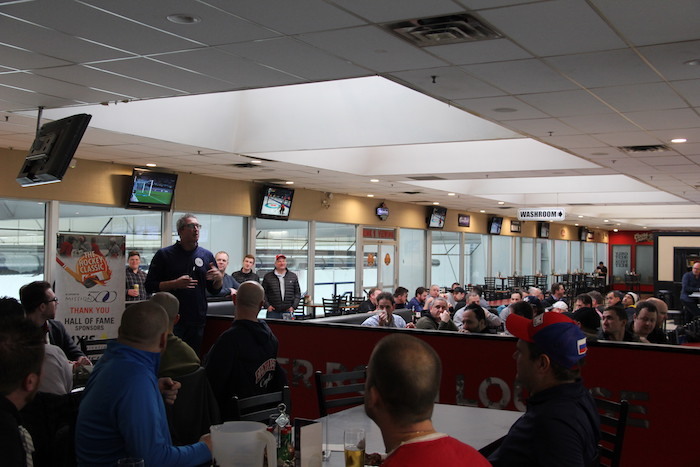 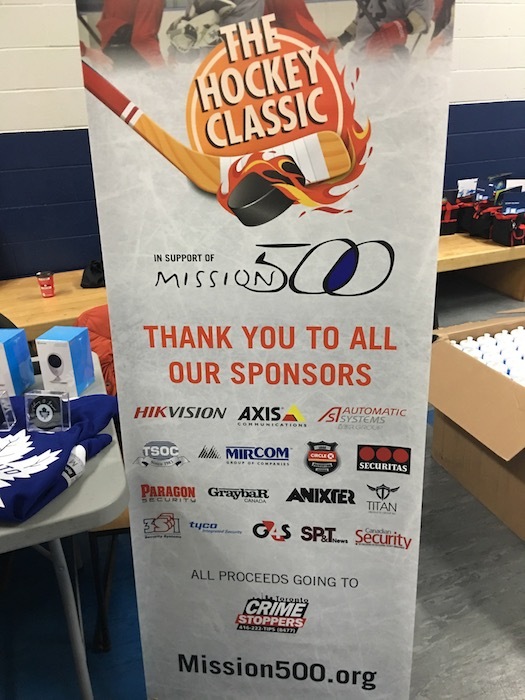 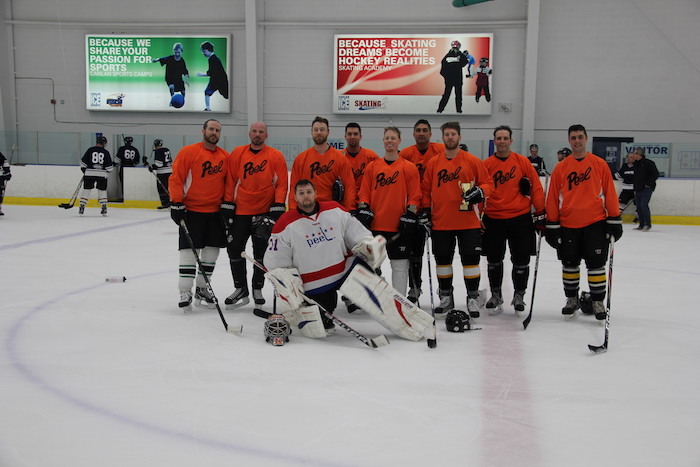 SP&T News hosted the third annual Mission 500 Hockey Classic on Thursday, Feb. 15 at the Canlan Ice Sports complex at York University, raising more than $17,000 in support of Toronto Crimestoppers Youth Programs. 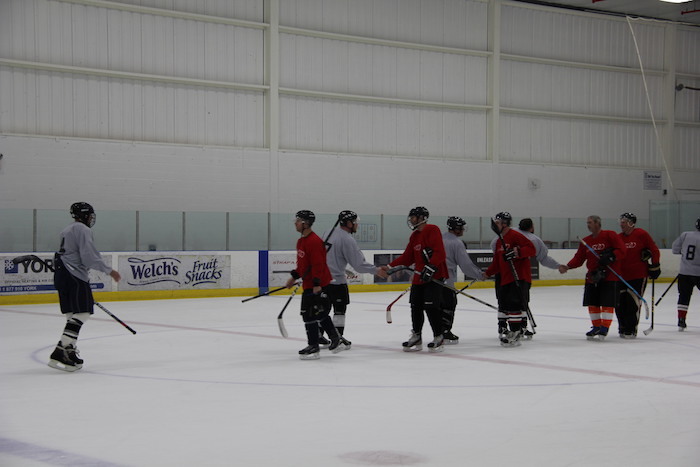 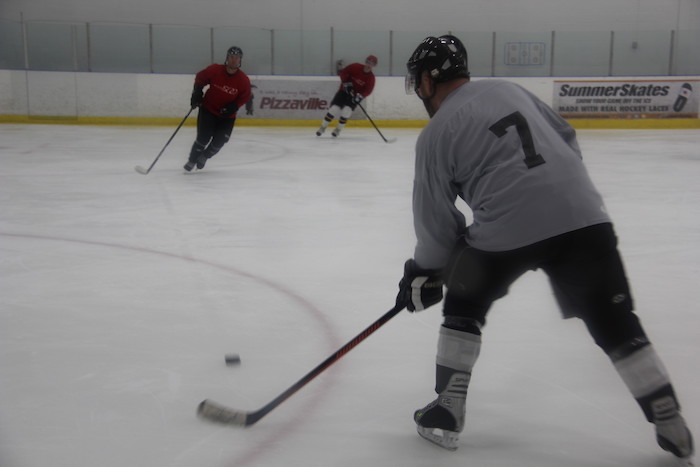 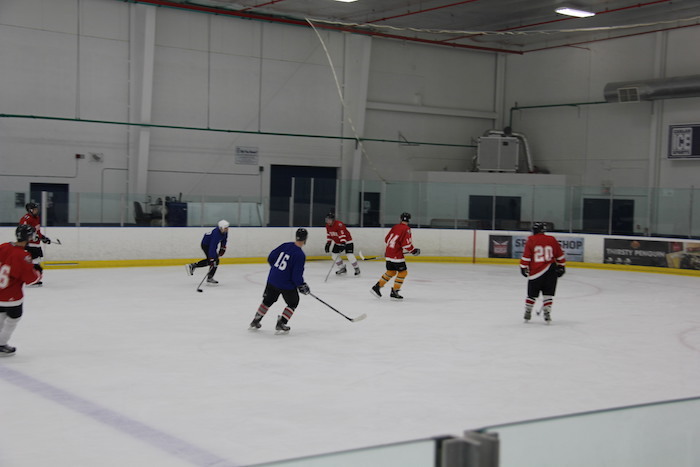 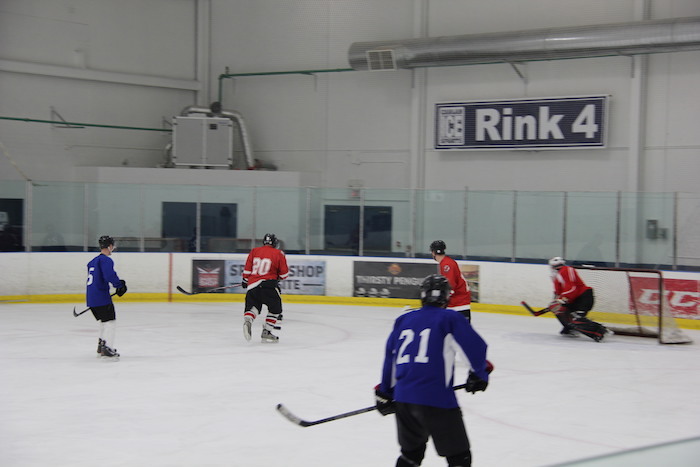 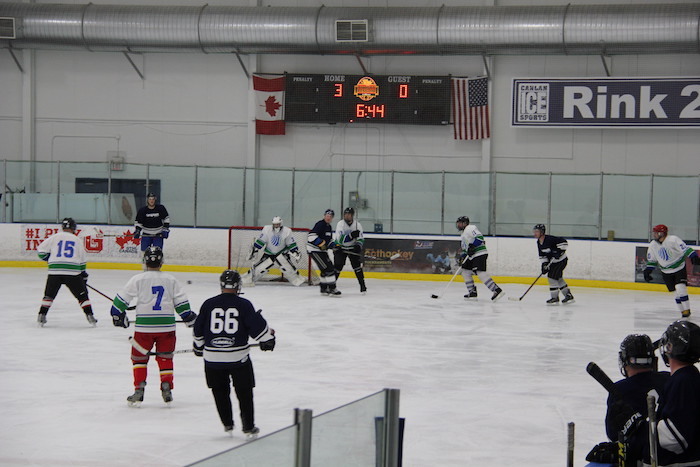 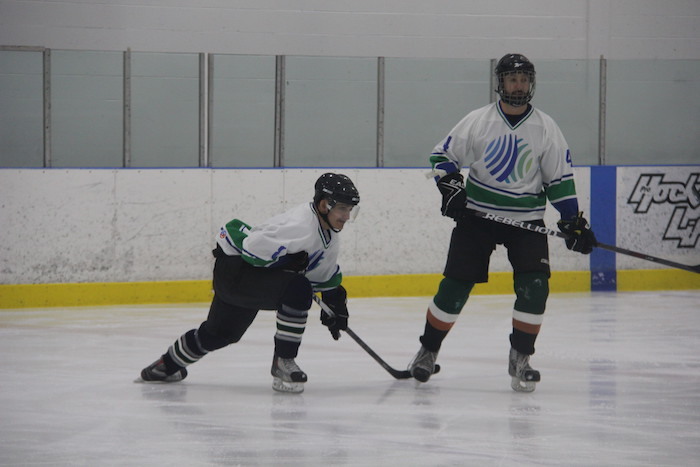 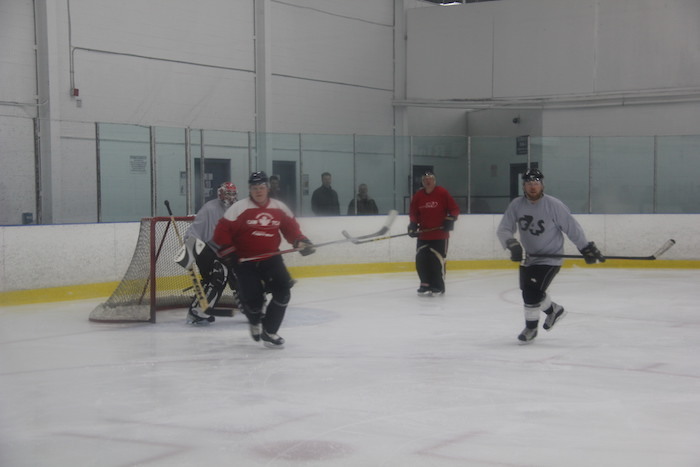 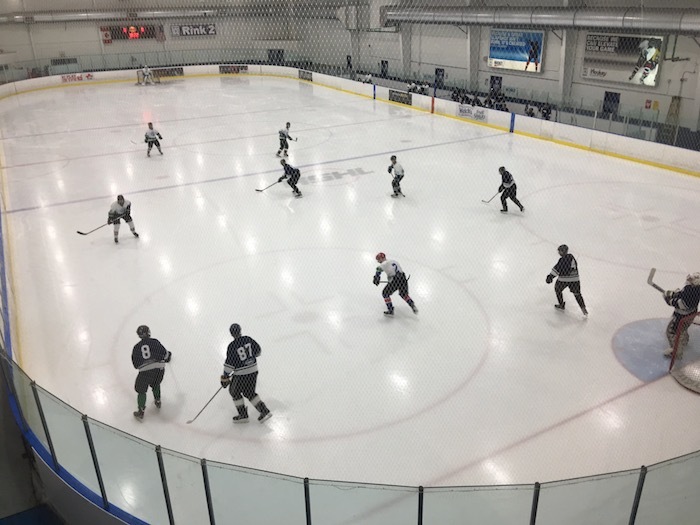 More than 100 players on nine teams took to the ice for tournament play. 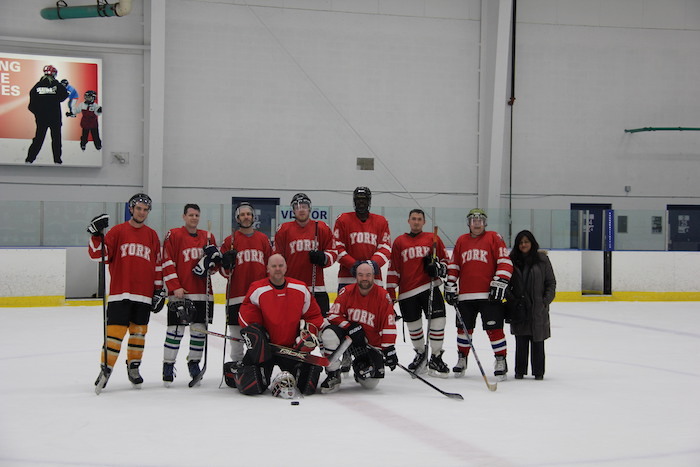 Teams included: Circle K, Mircom, Peel Police, Anixter, Tyco/JCI, York University, G4S, Graybar and Mission 500. 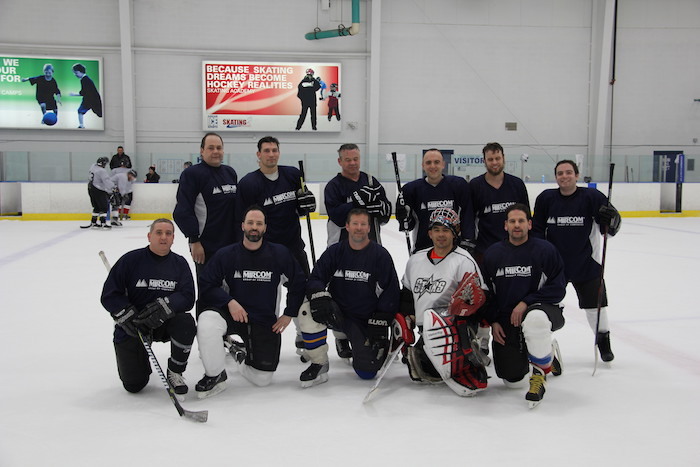 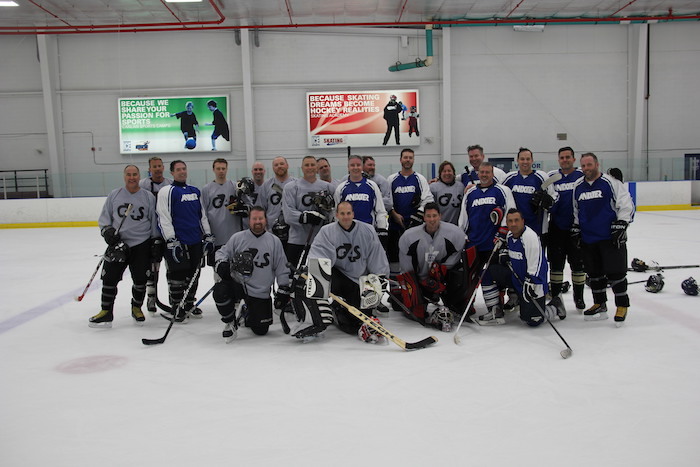 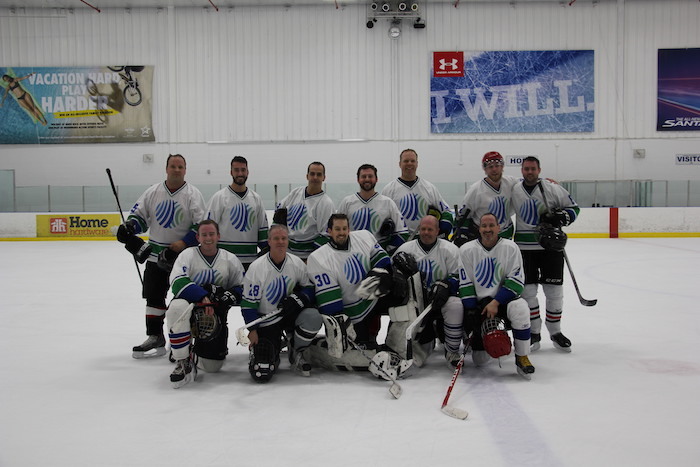 Peel Police were the overall winners of the tournament, playing Graybar in the final round. 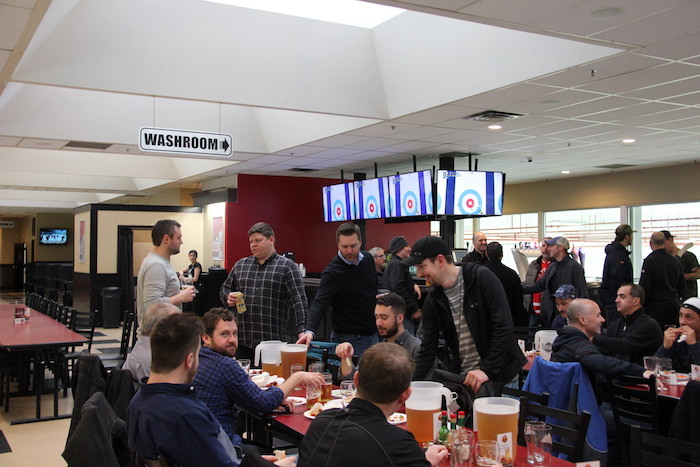 A tournament banquet, including raffle and prize draw, was held immediately after.